We are instrumental in offering our clients with a wide range of Industrial Boiler Steel Tubes that is used in varied industrial applications. 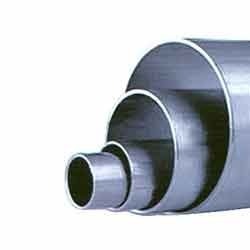 These BS 3059 Boiler Tubes are known for their resistance to corrosion and tolerance for withstanding temperature variations. 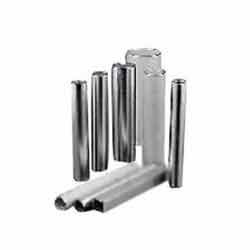 We also undertake customization of these tubes to meet the specific requirements of our clients. 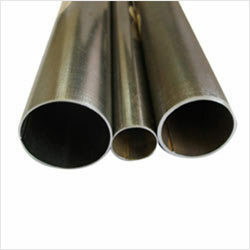 We are engaged in wide range of steel seamless tubes for different industrial applications. 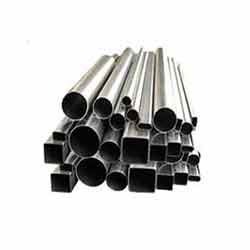 Seamless steel tubes are available as per the following specifications. 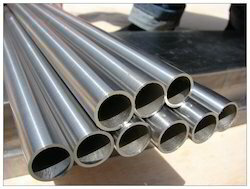 The wide range of Welded Steel Tubes offered by us is appreciated for their dimensional accuracy, high tensile strength, corrosion resistant features, and easy installation. 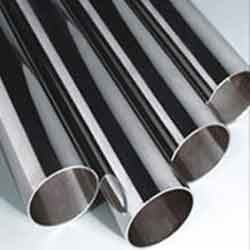 We are engaged in quality steel CDW Stainless Steel Tubes which are widely used in different industrial application. 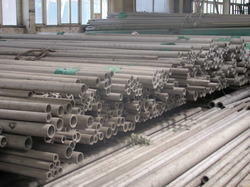 Form : Round, Square, Rectangle, Oval, Coil, Flexible Pipe, Shaft, 'U' Shape, etc. 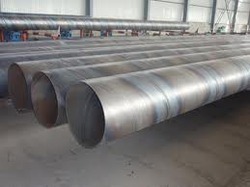 Stainless Steel : TP 304, 304H, 304L, 304LN, 316, 316H, 316L, 316LN, 316Ti, 309, 310, 317L, 321, 347, 409, 410, 420, 430, 446, 202 etc. 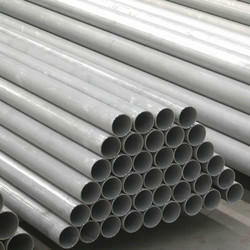 We are offering Stainless Steel Tubes. 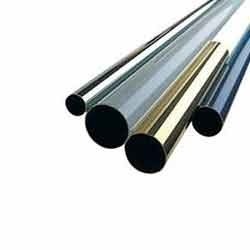 These quality tubes are offered to the clients at most reasonable prices and in varied specifications. 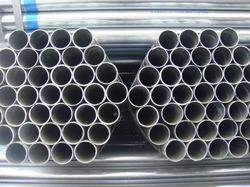 Our durable pipes have high tensile strength, are easy to use & fix and require low maintenance. Range : 1 mm OD upto 254 mm OD in 0.2 TO 20 mm thickness. 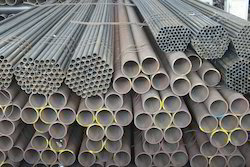 We are engaged in offering Welded Pipes in grades 316 304 2205 high nickel alloys and other SS grades, available in all sizes and thickness. 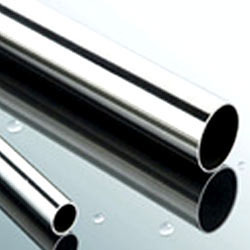 We offer Seamless Steel Pipes to use in different industrial application. It is manufactured using low-carbon steel and used in various numerous engineering and other purposes. 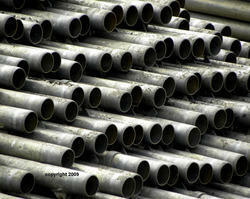 Looking for Steel Tubes And Pipes ?